I got my Sandlot kits in the mail last Wednesday afternoon and by Thursday afternoon I had made 5 layouts - that's how amazing and inspiring these kits are!! And not everything was even included in my kits! At 12pm Eastern Time (12 hours after this post goes live) Studio Calico subscribers will have first dibs on all the new super awesome SANDLOT kits and add ons. So, to entice you to have a looksy at the kits, here are my sneaks! 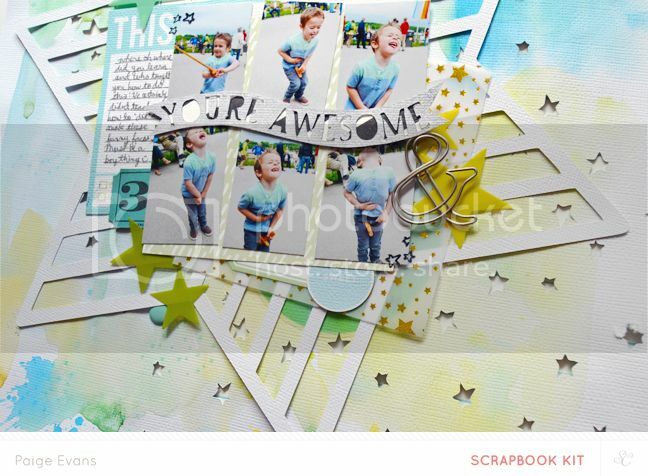 YOU'RE AWESOME & SWEET - featuring the all of the August scrapbook kits: SANDLOT, JET, SMALLS, and HERCULES, as well as the Star cut file I designed exclusively for August Studio Calico kits. 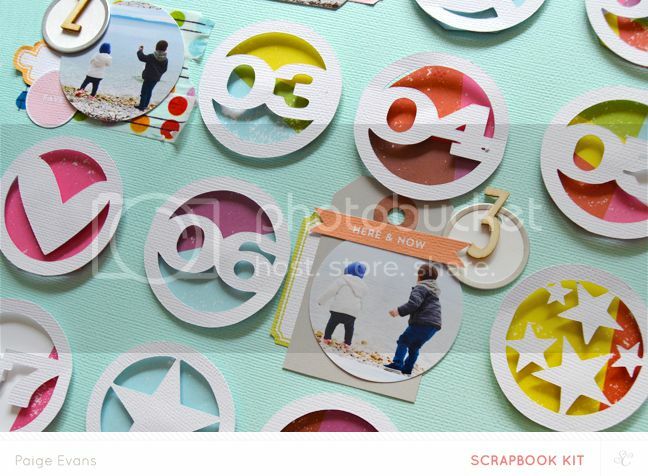 I also used the mini stars from the Sandlot Scrapbook Kit Stamps to make a star-patterned background cut file! More details later today when I share these in full. 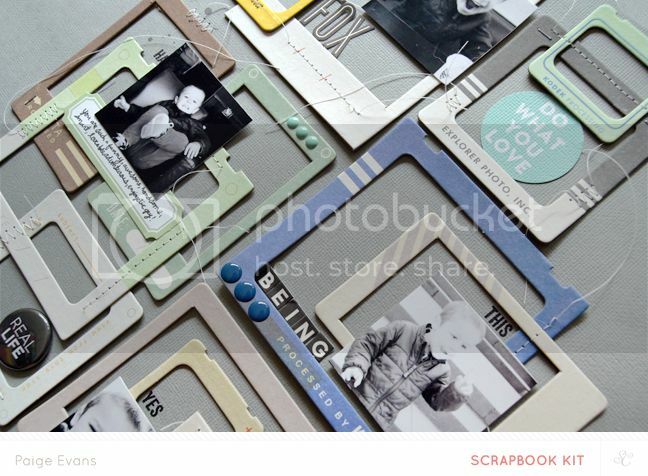 FOX BEING FOX - using the chipboard frames from the JET scrapbook add on kit plus the Sandlot Printable by In a Creative Bubble and the Sandlot Printable Labels by Hello Forever. CROATIA - using the SANDLOT main kit only and the Sandlot Cut Files by Hello Forever. 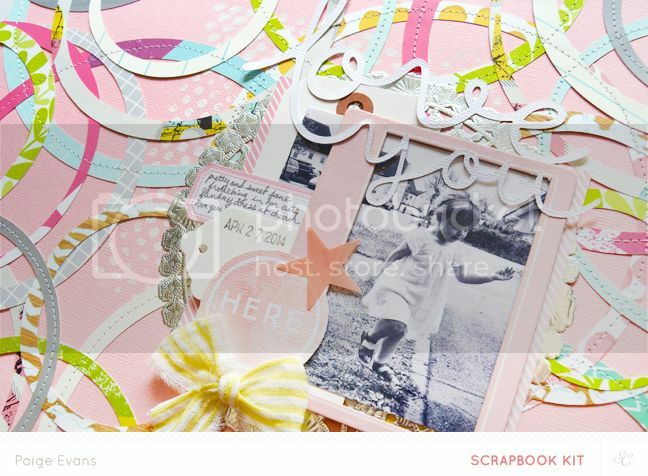 LOVE YOU - We were challenged to scraplift a layout from the gallery so this layout is a lift of one by Allie Stewart! Using all of the August scrapbook kits: SANDLOT, JET, SMALLS, and HERCULES. 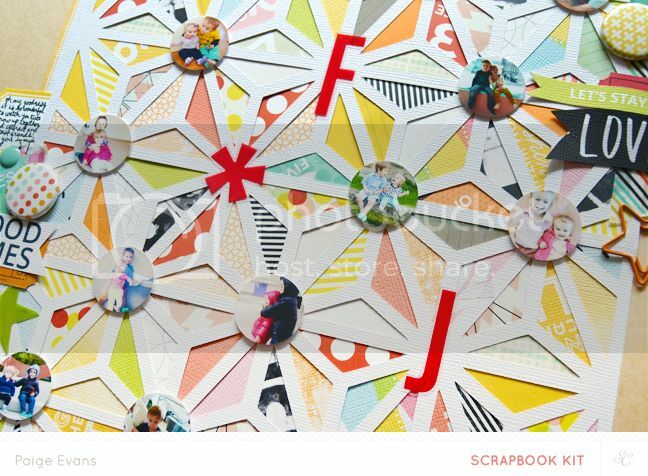 F*J - Once again using all of the August scrapbook kits: SANDLOT, JET, SMALLS, and HERCULES plus the Geometric Background cut file I designed exclusively for Studio Calico August kits! The reveal goes down 12 hours from the time this post goes live! I'll be back then to share these layouts in full! Ohhhhhhhhhh can't wait to see these!!! !